Do you suffer from headaches, dry mouth, itchiness or fatigue? Do you struggle to lose weight, even though you, for the most part, "eat healthy?" Do you have a hard time keeping blood pressure or cholesterol numbers low? Is your digestion "off?" How's your memory holding up? Do you ever experience "cognitive fog?" Do you have trouble maintaining your moods? "My son always hated asparagus, but, because it was 'healthy,' I insisted that he eat just a few bites each time it was served. When the ALCAT tests became available, I had my whole family screened. 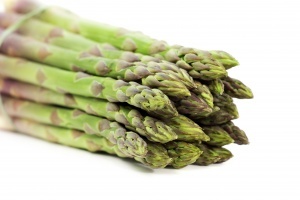 Turns out that my little guy was severely intolerant to asparagus; it actually made him physically ill. I felt terrible - but all the more committed to sharing this science with our patients. 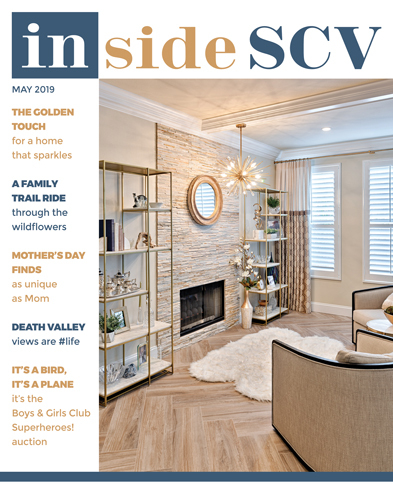 When a parent has the test done, nearly 95 PERCENT of them return shortly with their children so that they, too, can benefit from knowing their results,"
Chances are that you have complained of at least one of the above ailments. And while the list of problems noted here vary widely, the common cause does not. Food. In most cases, it nourishes our body, feeds our soul and energizes us for the day ahead. But there are exceptions, and they vary from person to person. "One of my clients, an avid runner in top condition, still had some complaints that should have been alleviated by her healthy lifestyle. She was very focused on 'getting to the next level' physically and wanted to know what was holding her back. We determined that an ALCAT blood test was in order, and, in 10 days, we discovered that she was severely intolerant to 'healthy' foods like broccoli and fish. Once her 'intolerant' foods were eliminated from her diet, she felt amazing. If not for the ALCAT, she would have been consuming these 'healthy' foods - which were causing inflammation in her body - indefinitely," says Dr. Chace Unruh of Unruh Spine Center. 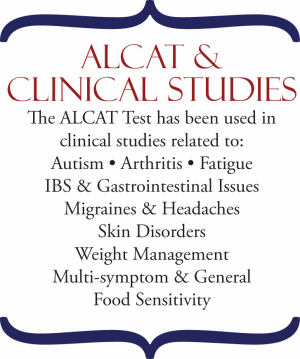 According to the scientists responsible for the ALCAT test, "food intolerance ... is much more common than food allergies and is characterized by digestive disorders, migraines, obesity, chronic fatigue, aching joints, skin disorders and behavioral issues. It has been stated that upwards of 70 to 80 percent of the US population has food intolerance. Unfortunately for many, those food intolerance symptoms are often identified as individual problems and treated as such, thus treating the symptoms and not the cause." The ALCAT test is life changing and easy to obtain; it's even paid for by most insurances. The process starts with a simple blood draw at the Unruh Spine Center, which is the only local provider of ALCAT. Your blood is then screened using the ROBOCat II, an automated liquid handling system that has been designed to measure white blood cells using the electronic principle of particle counting and sizing. It is able to note intolerances (ranging from mild to severe) by measuring the electrical resistance produced by a blood cell suspended in a conductive liquid. The comprehensive test examines your body's reactions to up to 320 common foods, medicinal herbs, food additives and colorings, environmental chemicals, molds, antibiotics and anti-inflammatory agents. "This test is essential for everyone. So many of us get scammed to try crazy diets or eat tons of the newest 'super healthy' food, but what we don't know is how these foods react in our unique systems. In many cases, our bodies aren't able to properly digest certain foods, which leads to intestinal problems and nutrient deficits. Inflammation is the cumulative result, which brings a whole host of new problems ranging from auto-immune illness to cancer." When your ALCAT test results return in 10 days, your doctor at the Unruh Spine Center will review the findings with you. "We show our patients how to not only read the results, but how to incorporate the suggested changes into their daily lives. It's surprisingly easy to eliminate and add foods based on your results - and the incentives add up fast. Our patients report 'weight loss without trying,' significantly more energy, better sleep, clearer skin, better moods and so much more."